What’s better than starting your 2019 vacation with a rock bottom price on a brand new 2018 RV? You can save thousands on our final closeout sale on Salem and Cruise Lite travel trailers! 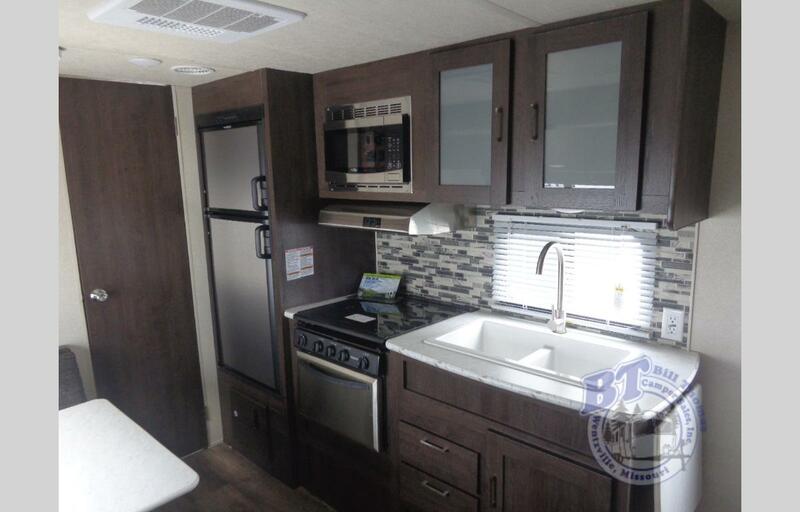 These 2018 travel trailers are priced to sell, starting at $14,990 or $168 a month after approved financing…but only while they last! Take a look at our 2018 Salem and Cruise Lite travel trailers for sale and start planning your vacation now! Our 2018 Forest River RV Salem travel trailers for sale sleep from six to ten people, so you can bring the whole family and even your friends along! The first thing you’ll notice when you step inside is how spacious and roomy this RV is. 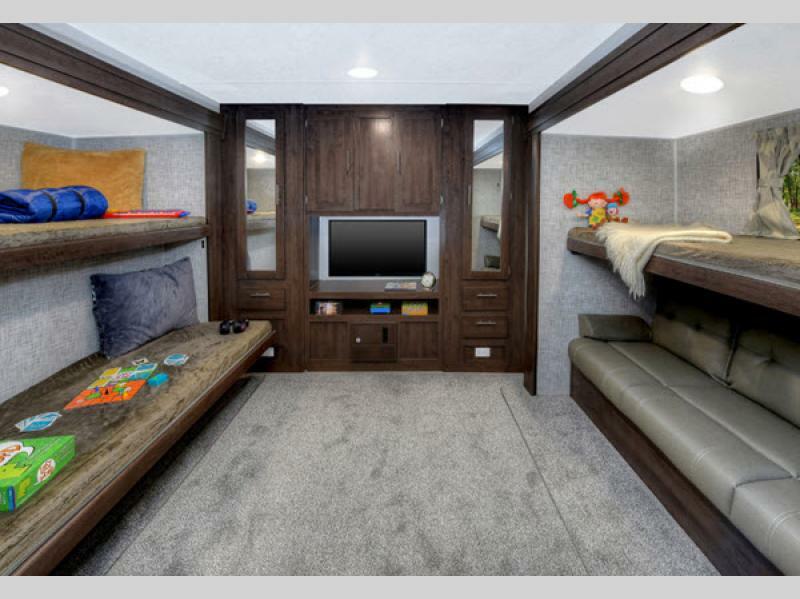 A variety of floor plans means you can choose the best bedroom and bathroom arrangements, including fantastic bunk room options for the kids. But because we’re limited on stock, and this is our final closeout sale, act quickly – these won’t last long! Our 2018 Forest River RV Salem Cruise Lite travel trailers for sale are the perfect RV if you’re traveling with a smaller crowd. Sleeping three or four people, the Cruise Lite is perfect for a couple’s weekend getaway. It includes a Murphy bed with Queen mattress when you’re through using the 56” sofa at the end of the day, a booth dinette, and a full kitchen. We only have a few 2018 Salem and Salem Cruise Lite travel trailers for sale left in our inventory, and are slashing the prices to make room for more stock. You can reap the benefits of our final closeout sale on Salem and Cruise Lite travel trailers by saving thousands on the perfect RV for your family! Contact us today if you’re interested in bringing home a Forest River RV Salem or Salem Cruise Lite travel trailer. You can’t afford to miss out on this sale!